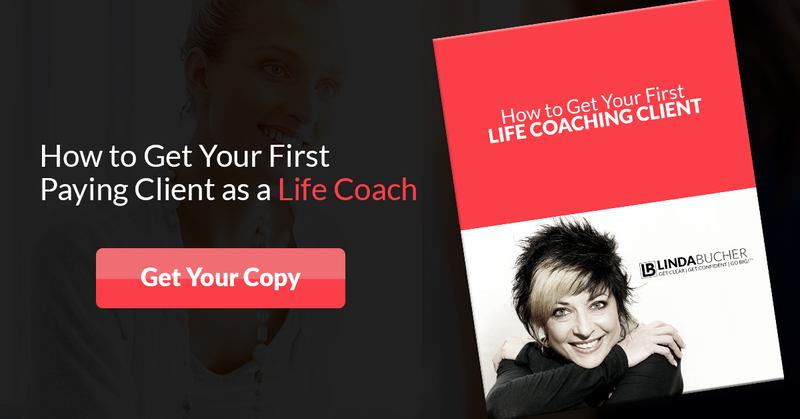 Welcome to Linda Bucher MEMBERS ONLY Coaching Program. Enter your information below to login. We will just have to change that won't we?